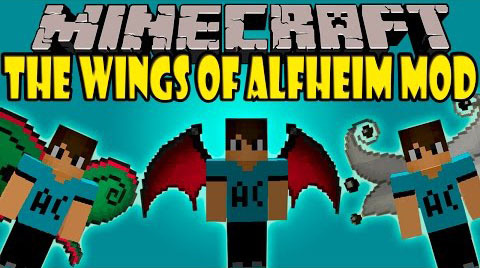 In The Wings of Alfheim Mod, mystical magical wings are from The Lands of Alfheim. 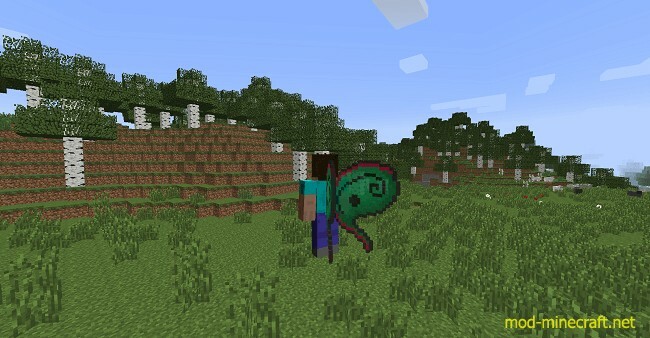 It is said that there exists a world where it fairies roam, but the players envy the fairies because they have the power to soar the skies, and overlooking is never ending vistas. You can’t enter Alfheim, but you can obtain their wings. 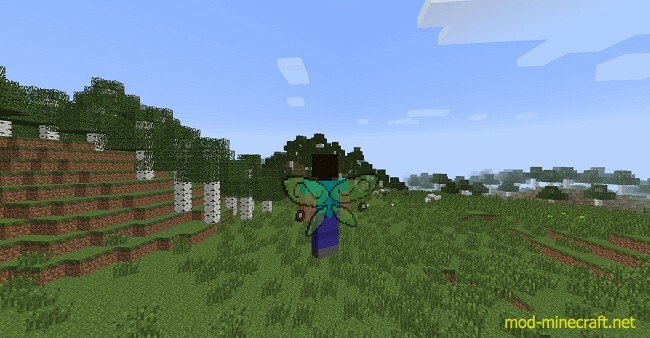 Welcome you to The Wings of Alfheim. 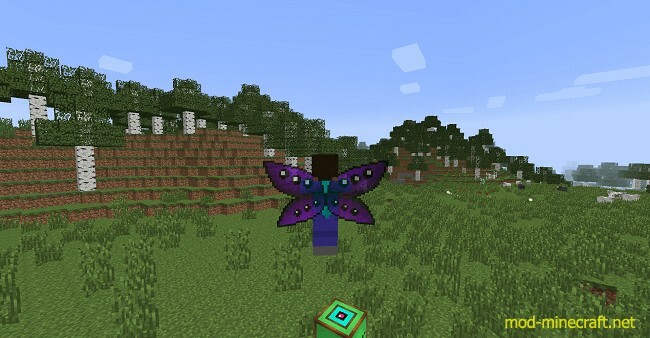 The Wings of Alfheim is a small mod which was inspired by Sword Art Online that focuses on bringing pretty, swift wings to the game that allow you to fly in survival mode. 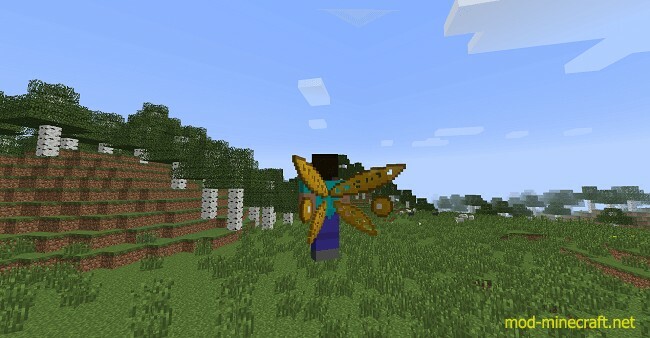 The mod adds various materials, and most importantly – Alfheim Wings. 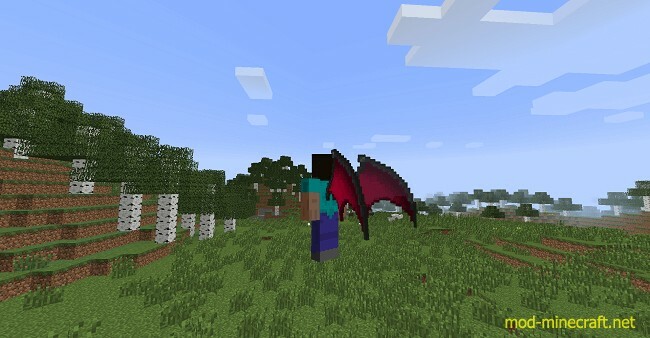 The wings appearance can be changed using an Alfhomancy Table, and there are nine different unique wing types or races to choose from. 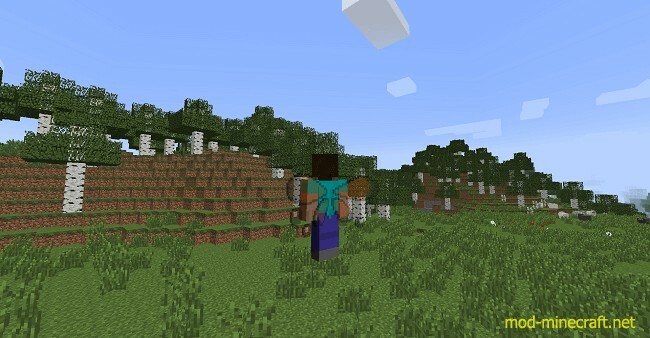 The mod comes with stunning visuals and cute sound effects. 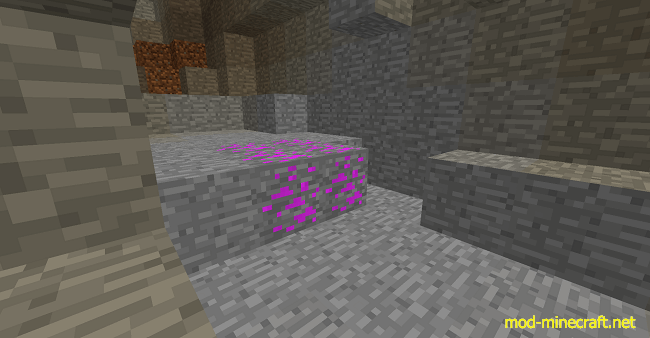 To begin, you’re going to need a lot of Fairy Ore, it can be found below level 60 and isn’t too rare. Using the Mediocris Cluster, you can make Mediocris ingots.. Which will come in handy. The Mediocris Ingots can be made into tools like normal except the sword’s recipe is slightly different. 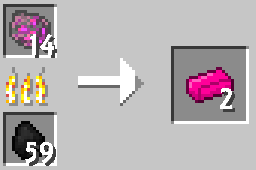 The rest of the tools are crafted like vanilla tools. 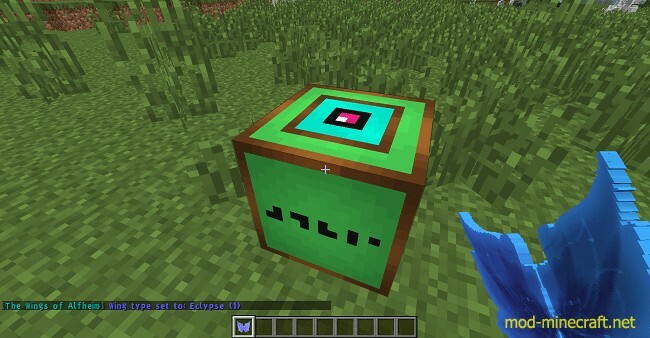 Using Mediocris Ingots, Ender Pearls, and a Nether Star, you can make the Flight Core, the most important piece used in the crafting of Alfheim Wings. 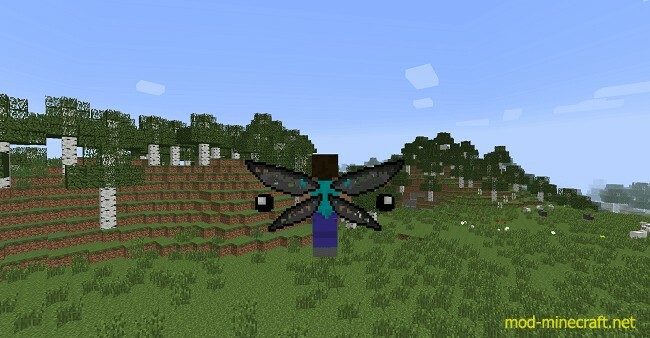 You cannot use the wings until they are activated, click on an Alfhomancy Table to activate them. The table can also be used to change the wing type. In the middle is a Block of Mediocris, the recipe is self-explanatory.